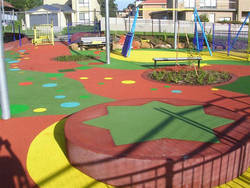 Manufacturer of a wide range of products which include rubber flooring services and epdm rubber flooring. 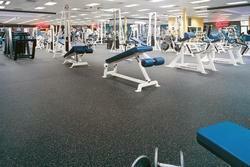 A One Wood Craft offers you a wide range of Rubber Flooring Services for your indoor sports and other requirements. We offer both tiles and roll format for rubber flooring but recommend rolls in India due to the dimensional instability of many rubber products in hot and humid environments. EPDM Rubber Flooring is generally very good at resisting the degrading effects of weathering, ozone, and UV ray exposure. EPDM material is highly recommended as a type of outdoor rubber for applications where there is significant environmental exposure. EPDM rubber is considered a non-oil resistant material.